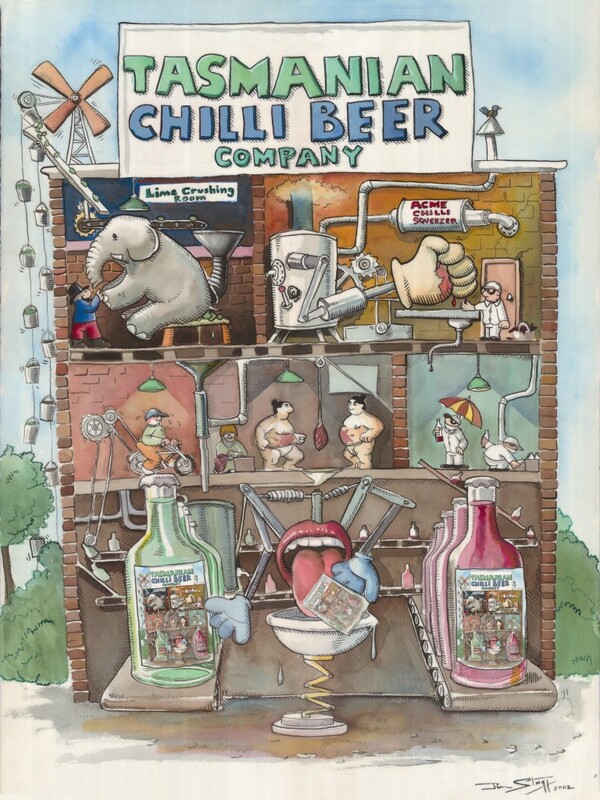 The Tasmanian Chilli Beer Company – chilli adds flavour, not fire! The Tasmanian Chilli Beer Company produces handcrafted non-alcoholic and alcoholic beverages. We are an award-winning locally-owned micro-brewery, located at picturesque Oyster Cove on Australia’s wilderness island of Tasmania. Welcome to the The Tasmanian Chilli Beer Company!